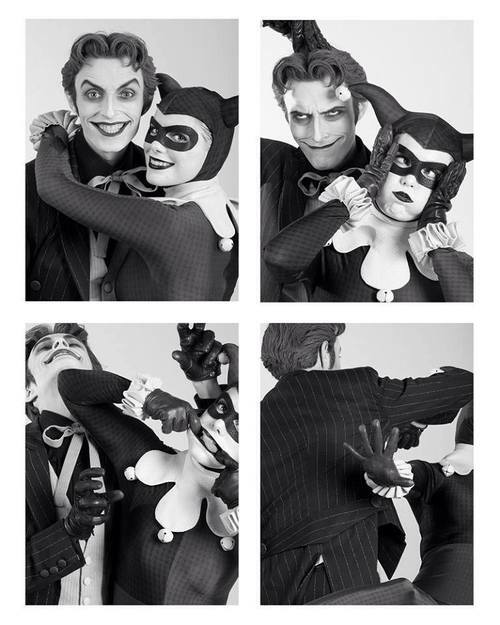 True Mad Amore. . Wallpaper and background images in the Batman club tagged: batman the dark knight rises catwoman. This Batman fan art might contain completo and vestito di affari. Catwoman on "The Ribelle - The Brave and the Bold"